I know what you are thinking, why would I need an Amazon Seller contact information. Well, you would need it to ask the seller a question or to make a complaint if that’s the case. Select what you need assistance with and from the drop box select the subject issue. 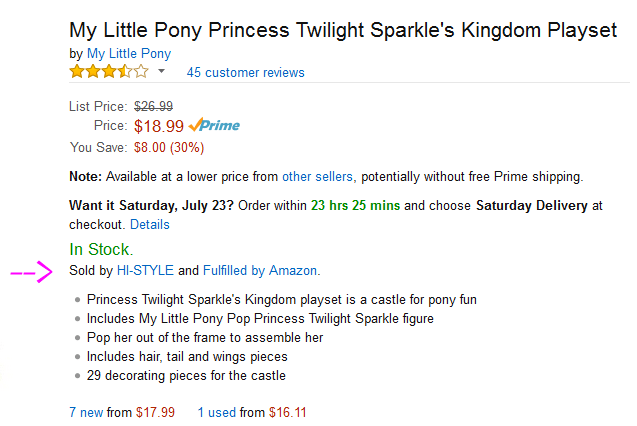 Bloggers looking for review items would select “An Item for Sale” and drop box would be “Other Question”. 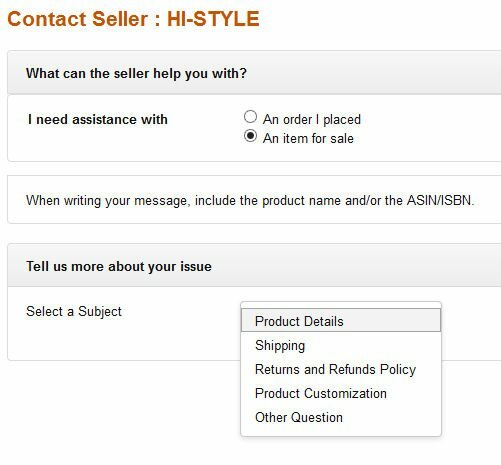 You can also find the Amazon Seller Contact Information for items you’ve ordered, by going to Your Orders, find your order in the list, and click Contact Seller. Such easy step by step directions in pictures just the way I need them. As always so helpful. Thanks for sharing! 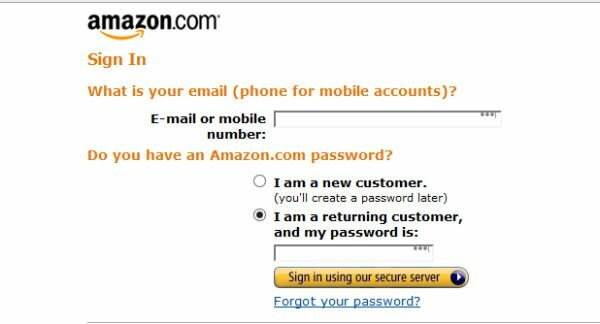 This is great step-by-step directions on how to find amazon seller contact information! I always find it so hard to contact folks on amazon but not anymore!